There is an island in the South-East Pacific, which is quite big and very picturesque. The island is famous for two main aspects: the first socio-demographic one represents the most populous island on Earth (over 141 million of Indonesians choose the island as their abode). Another aspect makes the island’s name very significant for programmers throughout the world. We are talking about Java, of course. There is another island, however. It is quite small and lies far from Java in the Gulf of Finland (Baltic Sea). Its demographics is far more modest in comparison with Java (about 43 000 people live there). From the mere traveling point of view, the island is popular only among tourists who visit Saint Petersburg city (Russia) to which the island belongs to a district. Despite the seemingly humble social significance of the island, its name is gaining popularity among programmers at a fast pace. The name of the island is Kotlin. The comparison of the population of both islands is reasonable also with regard to the number of users of Java and Kotlin languages. The mature and popular Java traditionally takes top lines of programming language indexes (Tiobe and the like) while Kotlin pulls up the rear being out of even the top 50. The proportion of users of both languages is almost equal to the difference between the demographics of both islands. It would be unduly to compare Java and Kotlin languages at all unless the Godzilla of the contemporary IT industry has announced the first-class support of Kotlin recently. Although Java is well known as a default language of Android development, Google included Kotlin into Android Studio 3.0 out of the box. We suppose everybody understands that such decisions can hardly be made at the drop of a hat. Besides, quite possible rapid elevation of Kotlin on the top of popularity among developers due to Google’s support can lead to far-reaching effects for many software vendors all over the world. Up to this moment only Kotlin’s creators - JetBrains company having R&D in Saint Petersburg and offices in Munich, Prague, Moscow, Boston, and Novosibirsk actively promoted the language while using it for their platforms (Kotlin/JVM for server and desktop, Kotlin/JS and Kotlin/Native). By the way, in addition to Google’s acknowledgment, just the origin of the language can make many developers who are looking for alternatives to Java turn their eyes toward Kotlin. Often professionals are not satisfied with tools available in common use. In such a case, they modify and improve a tool in accordance with their own sense of perfection. JetBrains is a reputable Java professional whose idea about a perfect programming language is realized with Kotlin. They used Kotlin in building their award-winning IntelliJ IDEA, ReSharper, Project Rider and other great developer tools. JetBrains is too experienced to try creating a new programming language from scratch. Any language without a community and an ecosystem are dead from birth. The guys from Saint Petersburg bet on one of the most popular programming languages creating Kotlin as an evolutionary step of Java. Such an approach is very pragmatic reflecting the clear vision of the state of affairs in the global software development. Andrey Breslav, Kotlin team lead, confirms the approach saying, “If I were to choose one word to describe Kotlin’s design, it would be pragmatism. For us it means caring about the usefulness… It’s about creating a user experience, not a language or a library alone." “Java is, was and will be fine language. I don’t understand why to use Kotlin. “Kotlin has both object-oriented and functional constructs. You can use it in both OO and FP styles, or mix elements of the two. With first-class support for features such as higher-order functions, function types and lambdas, Kotlin is a great choice if you’re doing or exploring functional programming… Kotlin is more concise. The verbosity of programming languages is the stuff of legend among developers who are always looking for better programming productivity. It seems JetBrains can grasp the trend maintaining a good balance between verbosity and brevity. The full interoperability with Java (Kotlin runs on Java Virtual Machine, by the way) makes Kotlin easy to get started offering a low entry barrier for those developers who are currently tied to Java projects. It means a seamless and smooth migration from Java to Kotlin that can be continuously performed in a project-by-project mode. Needless to say that such an opportunity can make Kotlin more attractive for many programmers hesitating with regard to the appropriate alternatives to Java. Although some call Kotlin “Swift for Android”, JetBrains does not want to be acquired by Google or by anybody else while keeping Kotlin free and open source under Apache 2. 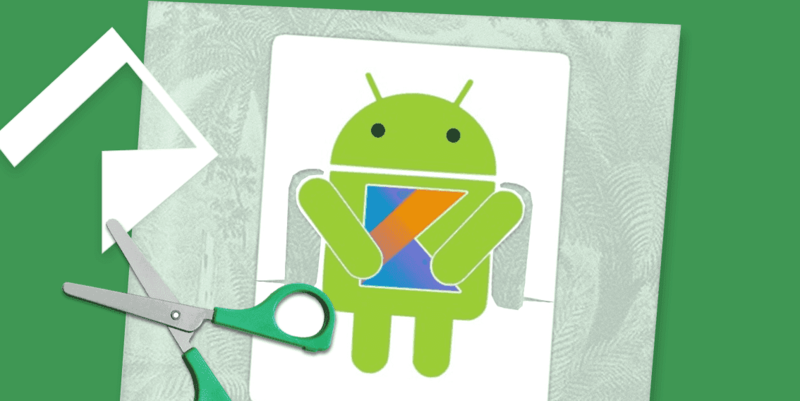 Despite representing Kotlin as a uniform tool capable of bridging different platforms JetBrains admits that their language relates to Java even closer than C++ does to C. Kotlin plugin is available for download with Android Studio 3.0 now. 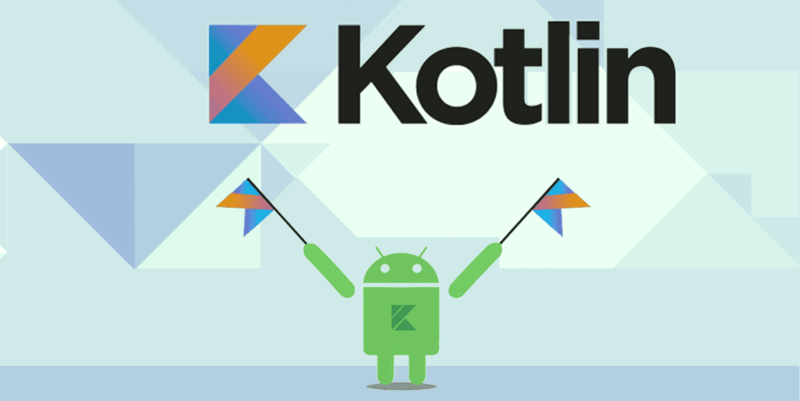 JetBrains invites everybody to try Kotlin beforehand through the online exercises (koans) available on the Kotlin website.